The intent of a paternity investigation is to verify (or discover) whether a child is truly the offspring of the particular man in question. In most cases, the investigation is set in motion when another person (typically the mother of the child) requests a DNA test for proof that the purported father really is the father. This, of course, has legal ramifications concerning the rights of the father. A woman in need of monetary assistance in raising the child may consider going through the process of requesting paternity tests. Proving paternity may ensure that the mother receives the financial assistance she needs to raise the child. These needs can be the basic needs of everyday life or even help with medical bills. Concomitantly, the proof of paternity could result in the parents receiving joint custody, in which both the mother and father would have equal authority in raising the child. 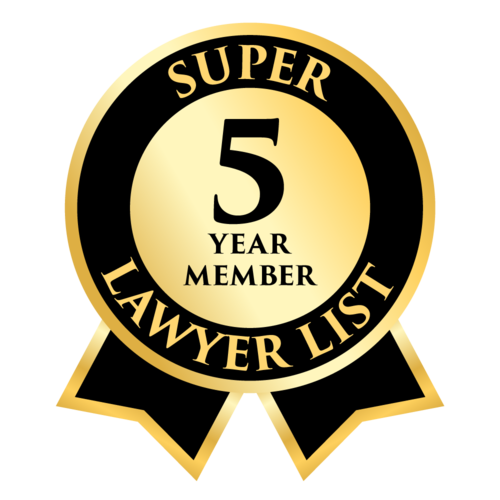 With these issues in mind, a man who is interested in settling visitation rights and child custody issues may also be interested in requesting a paternity test. In cases where the child’s father is not known, or paternity is in question, Oklahoma courts may not award visitation or custody to the man. Men interested in pursuing this course of action should know that once confirmed, he could have strict financial obligations to the child. In divorce proceedings (especially when infidelity possibly occurred), putting together a parenting plan that both agree on can be an emotionally taxing task. Paternity testing may help clarify pertinent issues. If you are in a position where you need to know the father of a child, it is important that you have the right counsel to walk you through what could be an emotionally taxing process. 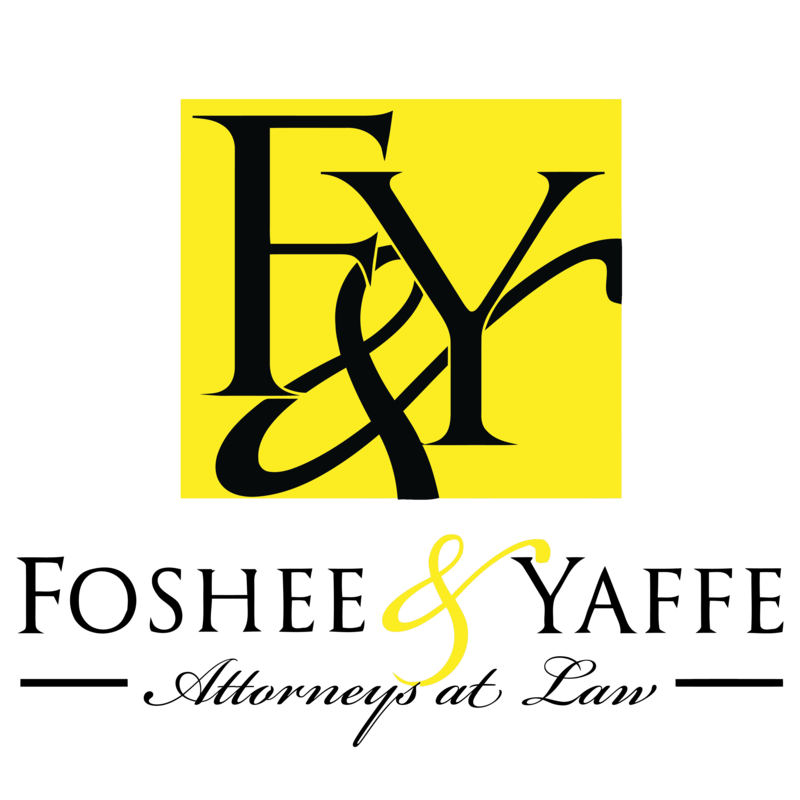 Since 1977, the citizens of Oklahoma have trusted the proven experience and leadership of Foshe & Yaffe. We’re responsive, caring, and ready to serve. Give us a call today at 877-423-8939.